FREE Tea Of The Day At David’s Tea! You are here: Home / FREEbies / FREE Tea Of The Day At David’s Tea! From today 6/9 and tomorrow 6/10 only! 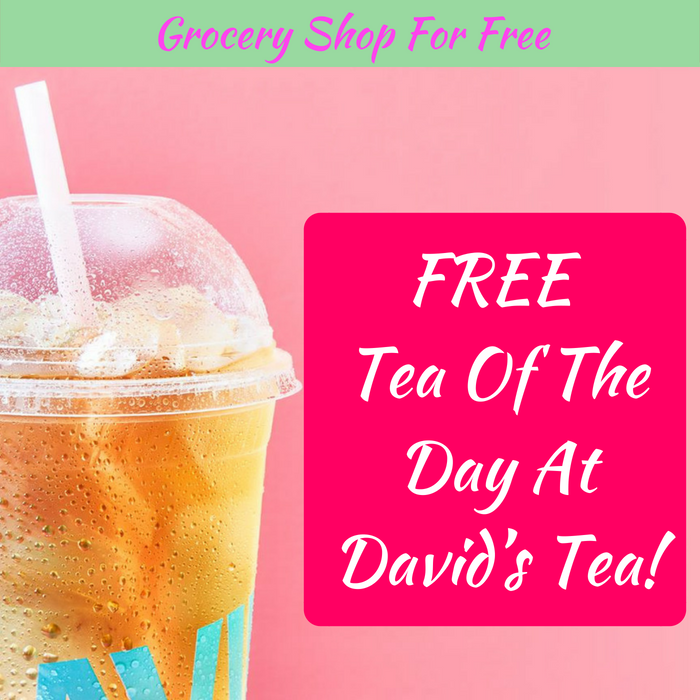 David’s Tea store is offering a FREE Tea Of The Day in celebration for the National Iced Tea Day! No codes necessary. Just head to the store to claim this :frbie. Nice!